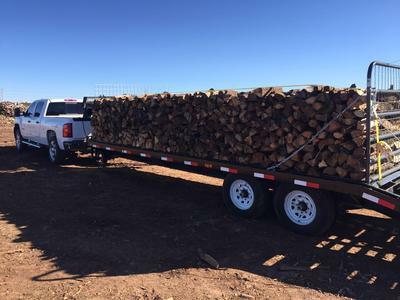 We are a family-owned and operated firewood business in west Lubbock County. We are located 1/2 mile south of Reese Center. We carry seasoned and split oak, pine and piñon, which can be purchased by the cord, 1/2 cord, 1/4 cord, and apartment stack. We will begin carrying cooking woods, such as mesquite and fruit woods, in late February or March 2016. 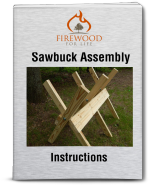 We offer firewood year round. 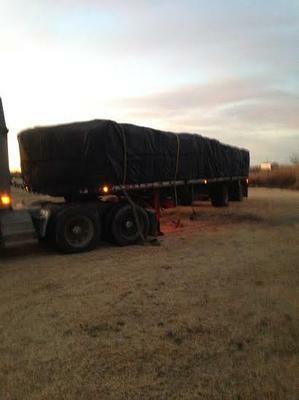 You can pick-up at our location or, for a fee, we will deliver and stack the firewood at your home or business. Prices are listed on our Facebook page. Or email us at highplainsfirewood@gmail.com. 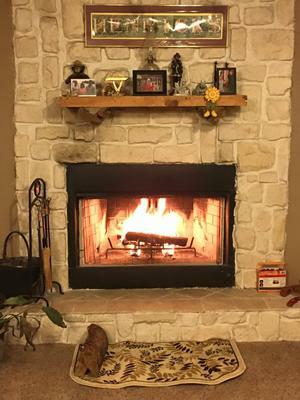 Find us on Facebook at www.facebook.com/highplainsfirewood.